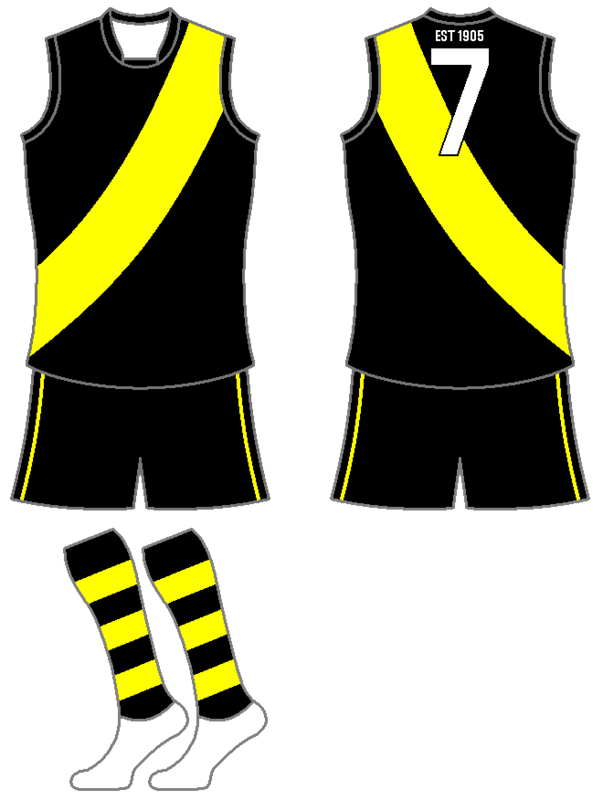 Below are the uniforms of teams competing in C2 Grade in 2019. Click on each image to see an large view. 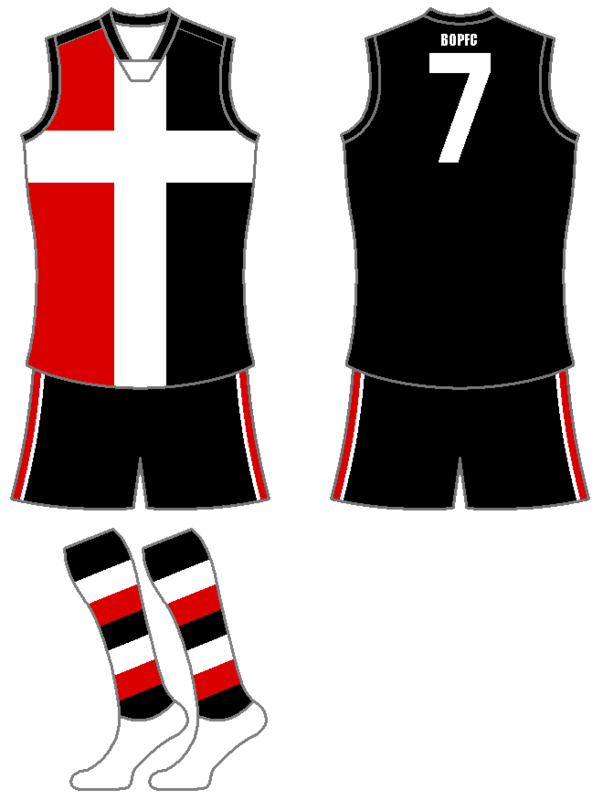 Below is a history of guernseys worn by Stirling, Osborne Park and Balcatta Football Clubs. Click on each image to see an large view.